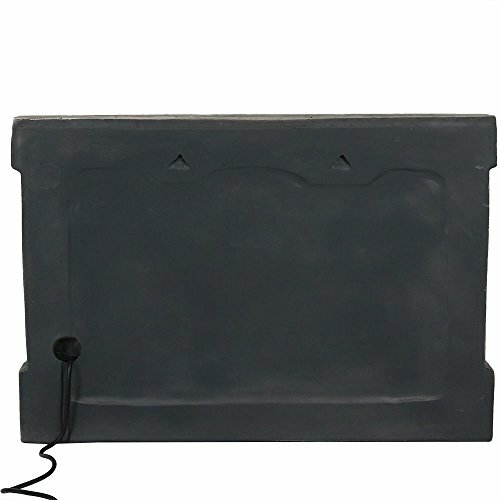 Enjoy the gentle, relaxing water sounds of this antique style waterfall fountain. 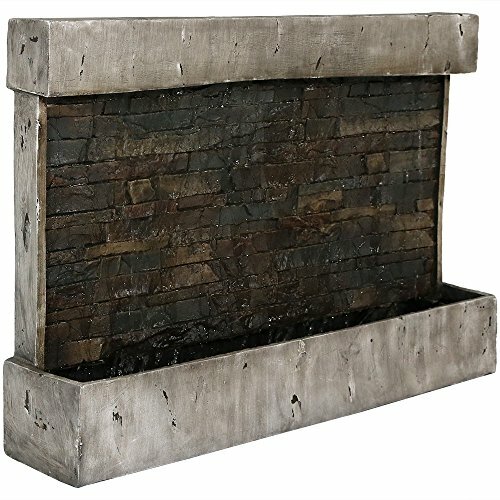 Hang this wall fountain with ease on your patio, porch or make it the main decor accent in your backyard. Its earth tone color scheme is sure to blend with nearly any outdoor theme you have in your backyard space. 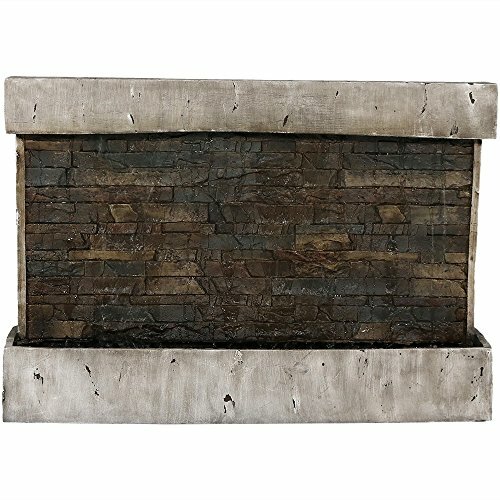 With its ancient, old-fashioned aesthetic, this outdoor wall fountain is sure to bring a tranquil ambiance for you and your loved ones to enjoy. 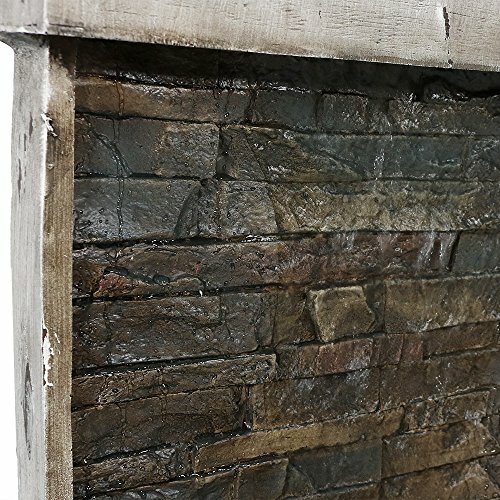 Overall dimensions: 33.5 inches long x 4 inches wide x 24 inches tall; 5.5 inch bowl depth; weighs 33.5 pounds, so it's the perfect sized focal point for your outdoor wall.